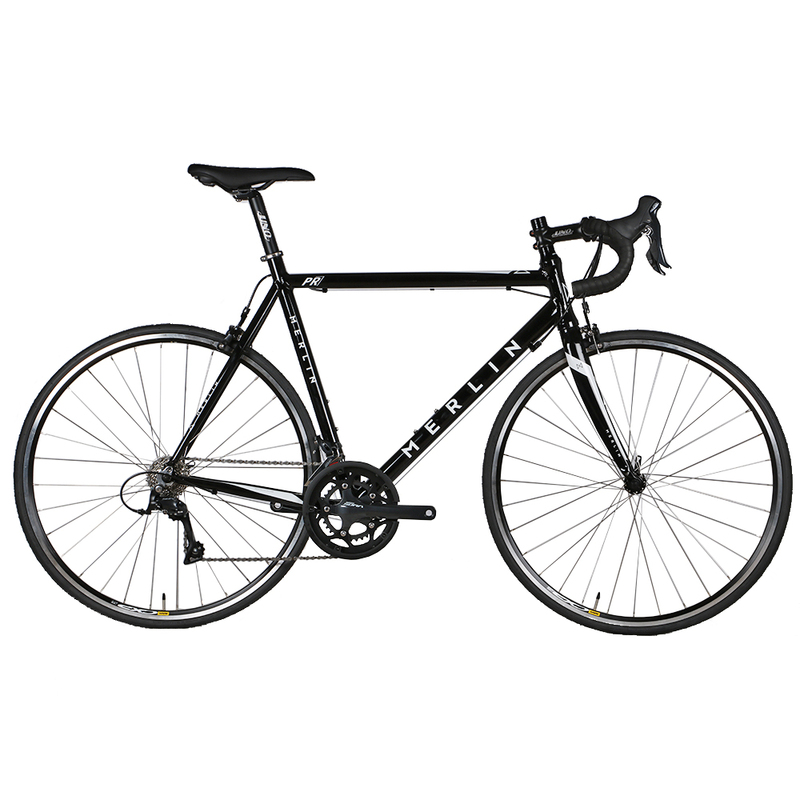 The Merlin PR7 is an unbeatable value entry level road bike rivalling bikes out there that are twice the price. With a classic, understated look it’s not just a good-looking bike, it’s a great riding bike too with the performance to match its elegant and modern appearance. Featuring a sophisticated aluminium frame paired with a carbon fork and quality Shimano gearing the PR7 features tough but lightweight Mavic CXP wheels and is an excellent example of how technology which was previously found on much more expensive machines trickles down to entry level road bikes. The Merlin PR7 is a simple, reliable road bike with a broad range of gearing which is perfect for riders who are just starting to venture out on longer rides. This versatile road bike allows you to run a rear rack too so why not fit panniers and start commuting to work. 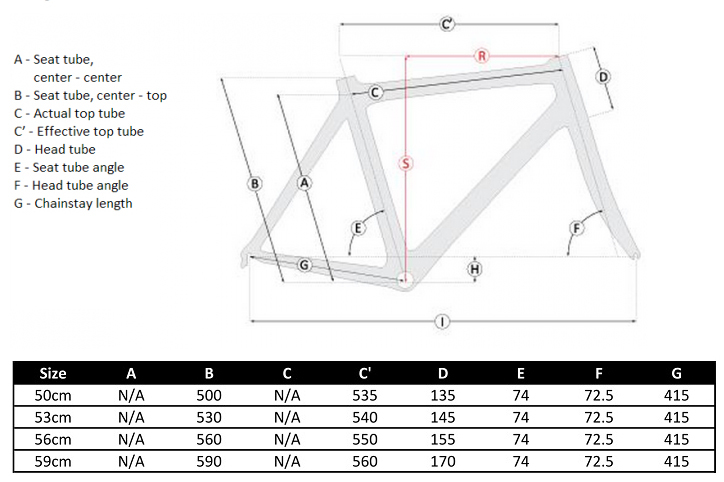 The Merlin PR7 Road Bike features a triple butted alloy frame and carbon fork providing impressive stiffness and efficiency under power. The Shimano Sora groupset offers crisp, reliable indexed gear shifting; we have also specced Mavic CXP-22 wheels with slightly wider 25mm tyres to help smooth out the unpredictable road surfaces you’ll no-doubt encounter. Well packaged and easy to set up. A fantastic first road bike!